What does it take to become an elite performer? How can anyone become more expert in their field? Author Paul Schempp has spent his career as a professional speaker, coach, and consultant examining these questions. 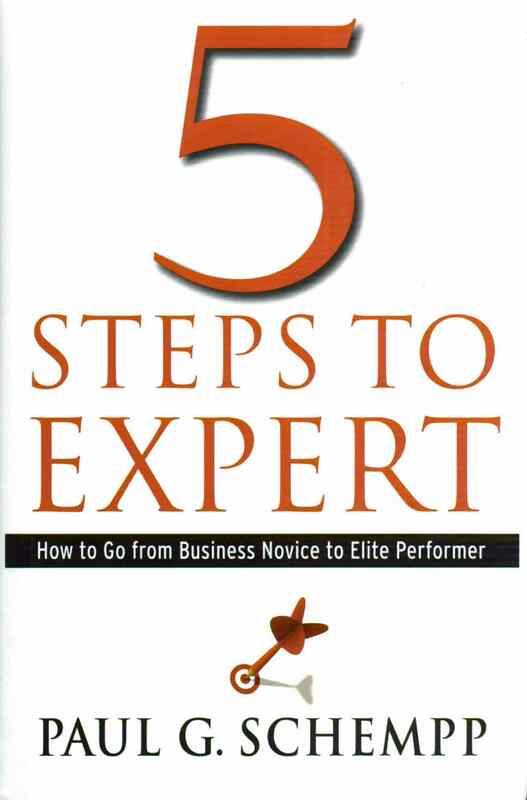 In his book Five Steps to Expert, Schempp discusses five specific, consistent steps through which all people progress to become experts, as well as three ways that experts attain their level of proficiency. Expertise is not innate, but developed through hard work. Although experts represent a small percentage in any field, Schempp believes that anyone can become more expert at what they do by studying these principles, internalizing his advice, and practicing it in the workplace. Adversity can be a friend. Whether it is working to overcome humble beginnings, lack of knowledge, or unexpected setbacks, failure has a way of making people take stock of their careers and lives in a way that success does not. 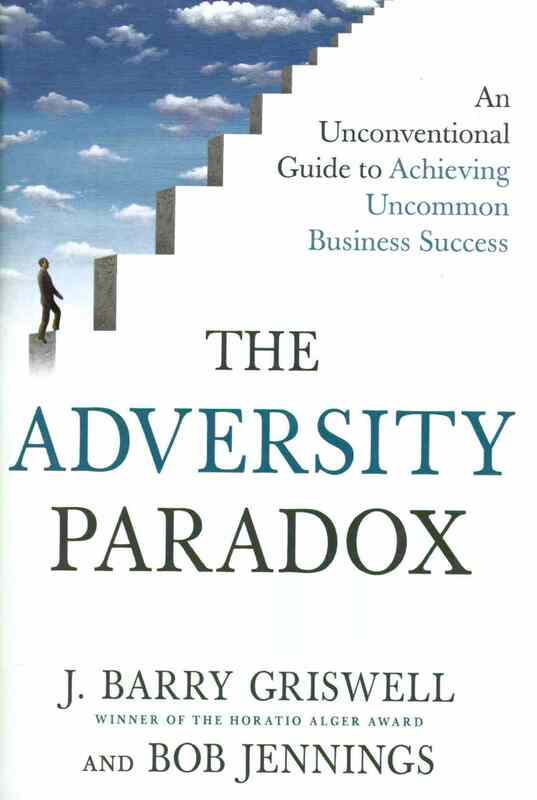 It is how people deal with setbacks, misfortunes, and obstacles that separates those who fail from those who thrive.